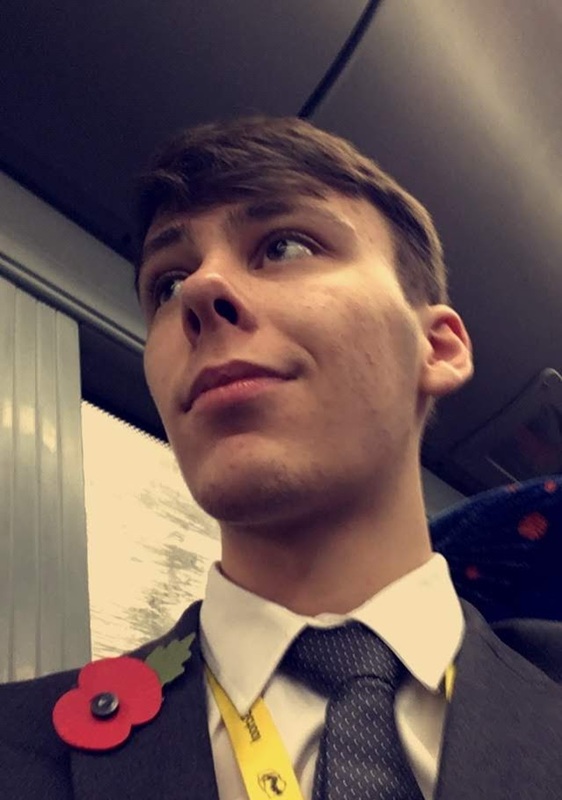 I'm a 16-year-old student from Hertfordshire, England, studying Computer Science, Maths and Physics. I'm into programming, gaming, and really good films, and I also enjoy swimming and cycling. You might know me online as its_notjack, which has been my username since about 2014. Feel free to contact me, or to check out my work, on any of the platforms below.